Ilan Barda, CEO of Radiflow, was quoted as saying “This is the first instance of such a cryptocurrency miner that we have seen in an industrial site.” The offending software had gone unnoticed on the water utility network for three weeks. eWEEK’s report continued, “At this point, Radiflow’s investigation indicates that the cryptocurrency mining malware was likely downloaded from a malicious advertising site. As such, the theory … is that an operator at the water utility was able to open a web browser and clicked on an advertising link that led the mining code being installed on the system. 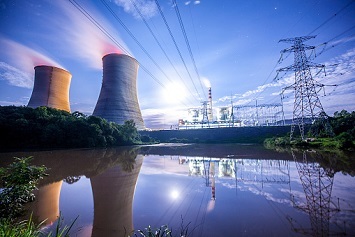 There are tools available to utilities from the National Institute of Standards and Technology (NIST) to help them assess their cybersecurity risks.